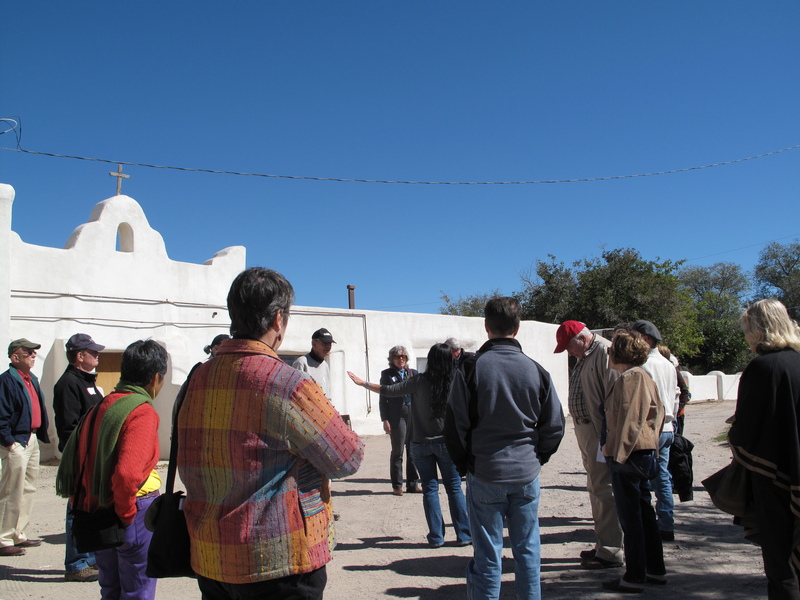 Since 1988 NMAF has conducted annual tours to encourage and share interest in our state’s enchanting treasures. Tours are open to the public. Transportation and lectures are included in the cost.